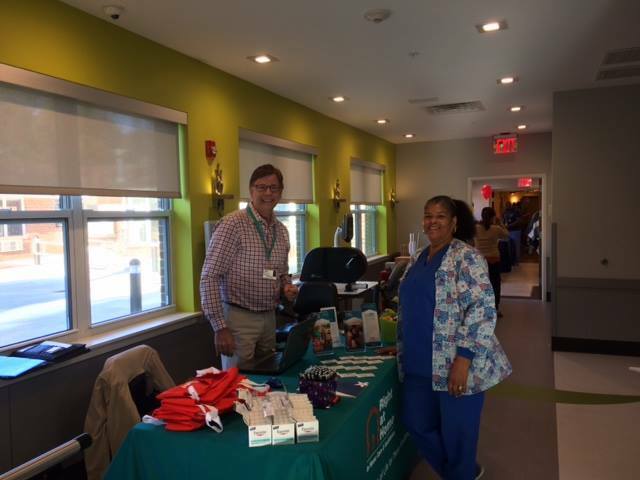 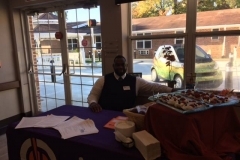 Our Health Fair Event at Brookside Was A Complete Success! 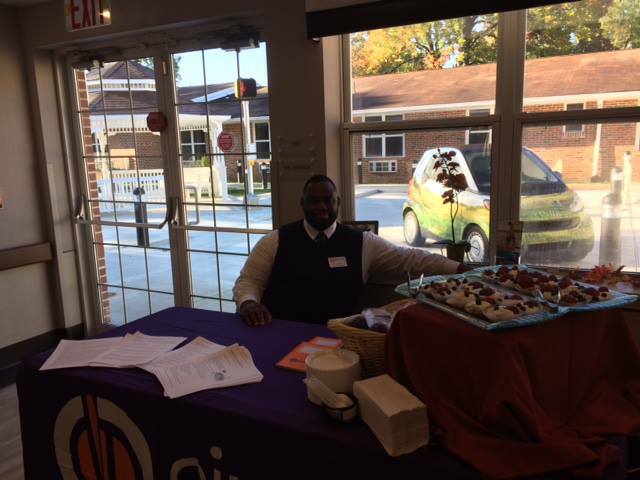 With great vendors and fabulous attendance, our beautiful and expansive therapy gym was the perfect setting for this event. 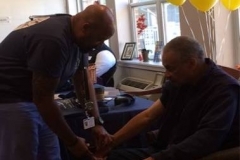 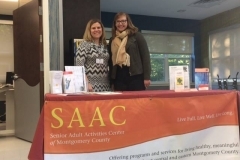 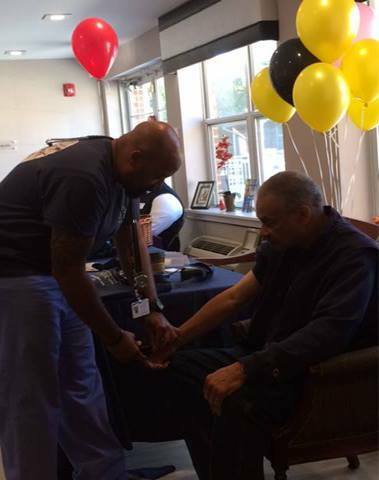 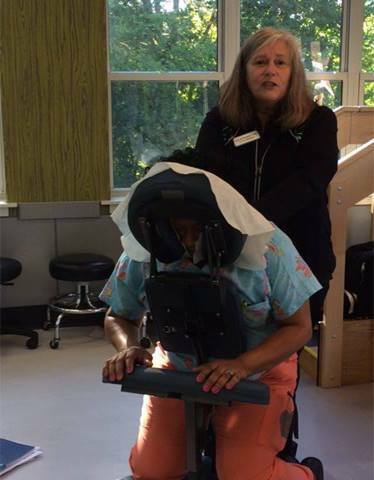 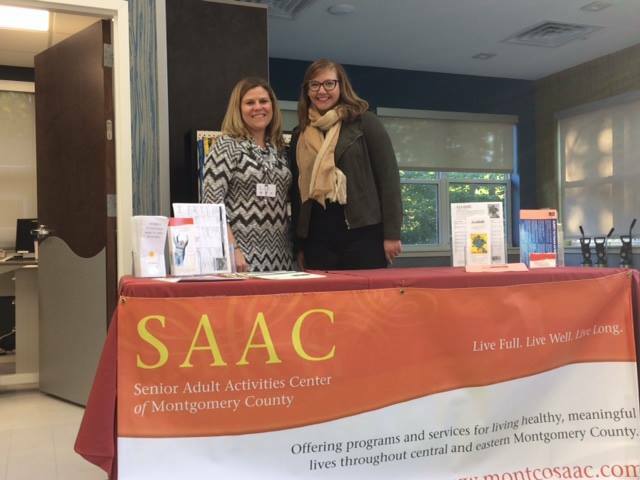 Pictured Below: SAAC- Karen Ballof Brookside and Whitney Lingle; Pinnacle’s Aaron Mitchell; Right at Home’s Bill Perschon & Sherry Satchel CNA at Brookside; Lisa, Massage Therapist; Brookside Blood Pressure Screenings depicting Sean Jones of Brookside & guest. 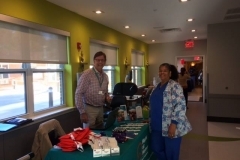 The first of this kind to be sponsored by our facility, we extend a special “Thank You” to all the terrific vendors, including Abington YMCA, Tender Touch, TransNet, Caring Hospice, RSVP, Inc. that made it a great success!